Publisher Place: Portland, OR, U.S.A. Description: Flexible Leatherette binding in NF condition. Just a small amount of wear at head and tail of spine. Pages are clean and binding is tight. 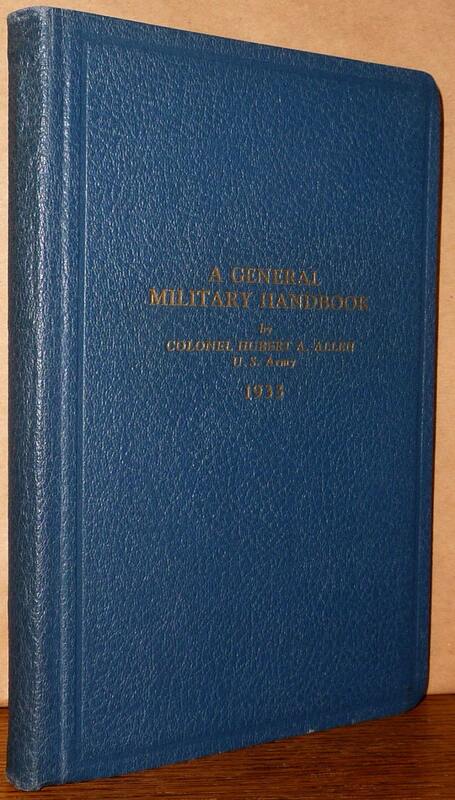 Reference book compiled by Colonel Hubert A. Allen of the United States Army. 6" x 9"